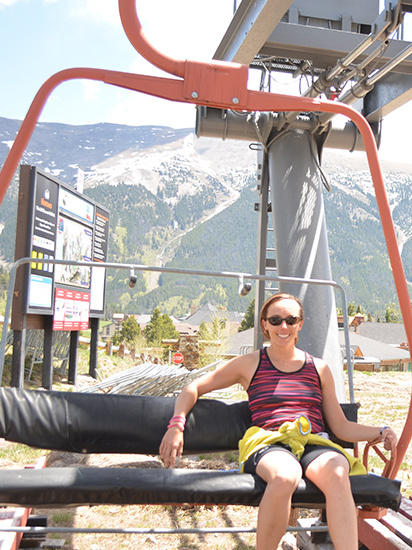 WW:13 Weekend Warriors: 3 ways to keep adventure in your life, straight from a chairlift! 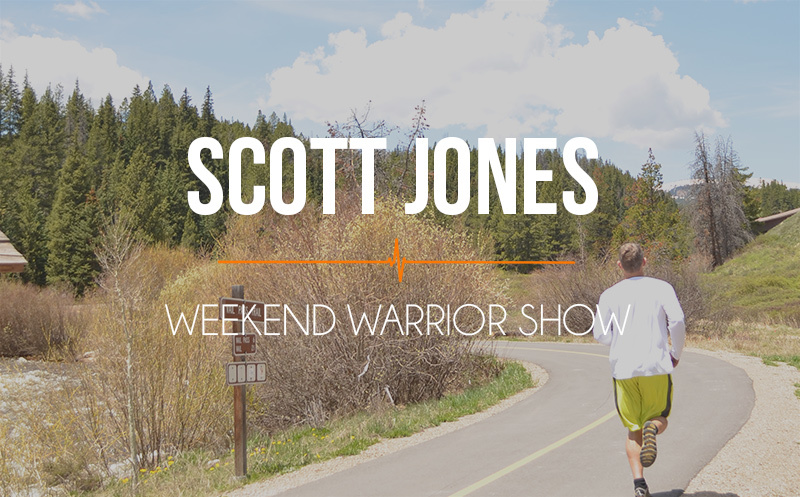 In this week’s Weekend Warrior episode Scott and Lauren Jones break down how they are able to an active and adventurous lifestyle even with two little boys, three businesses, and hardly any sleep. One of the points was inspired straight from an early Athlete On Fire interview. Scott also shares some new develoments and who inspired him this week! If you like the idea of listening to what goes on behind the scenes of any small business, or podcast, you are going to enjoy the Weekend Warrior episode this week. Three ways to keep adventure in a busy schedule! Where did we shoot the show from today? Newer Post LOF:003 Chris Cow From 265 and sedentary to an inspiring beast of an athlete. Older Post 056 Jamie McDonald: how saving for a house and not buying it changed his life.